Product categories of DTY Bucket Elevator, we are specialized manufacturers from China, Dty Bucket Elevator, Seed Bucket Elevator suppliers/factory, wholesale high-quality products of Grain Elevator Machine R & D and manufacturing, we have the perfect after-sales service and technical support. Look forward to your cooperation! The Dty Bucket Elevator is the most popluar Bucket Elevator around the world. 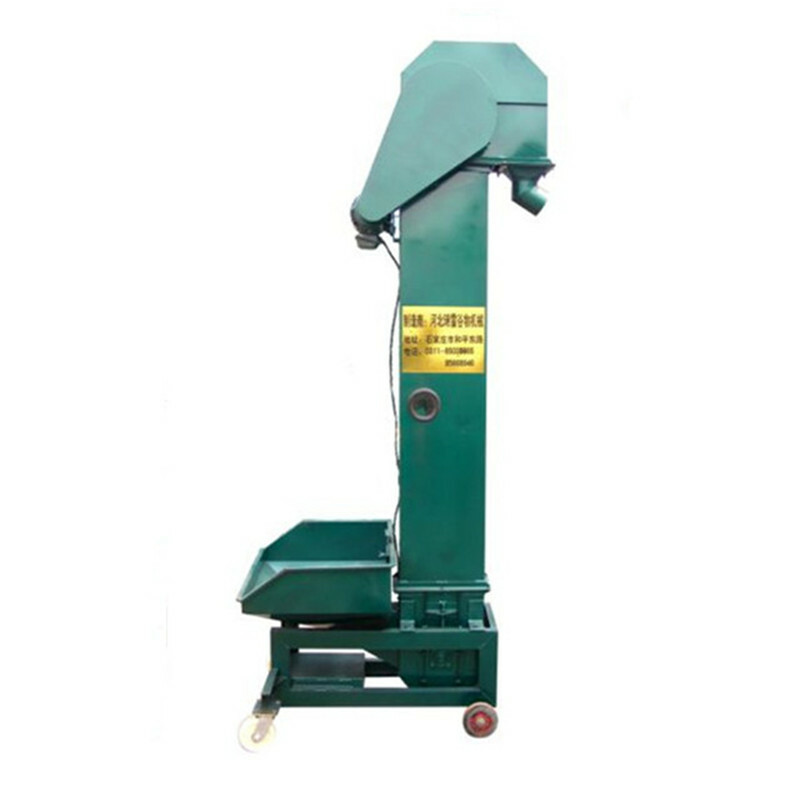 mainly designed for continuous vertical lifting operation of powdery, granular and small lump stocks. It is extensively applied to lift bulk stocks for feeding stuff plants, flour mill, starch factory and grain depot of different scale. The new design by using a new pattern bucket , highly decreases the damage rate of materials. capacity 1ton per hour to 50ton per hour available.